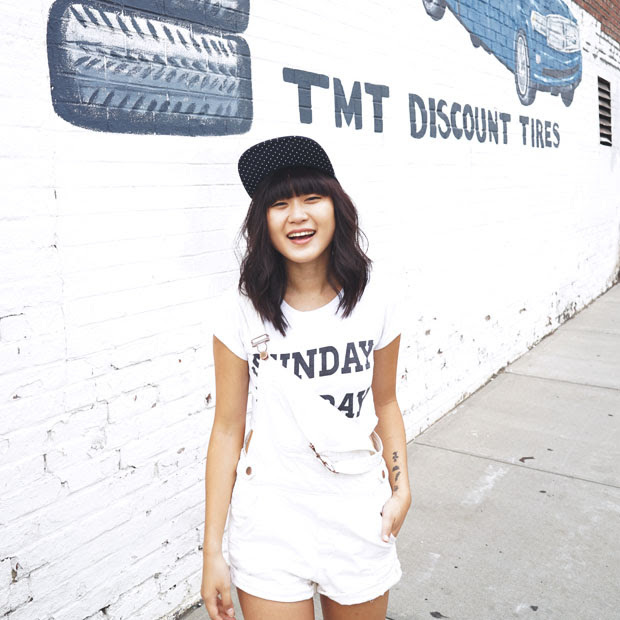 Back when I first started my blog, I used to online shop all the time. Like, all the time. My friends used to make fun of me for having packages delivered on a weekly basis full of sale items. Since I was on a college girl budget I always searched for coupon codes on sites like Retail Me Not, but they weren't always reliable or they were expired. Now that I'm living on my own for the first time, and fully supporting myself, I'm on a post-college girl budget, which is even tighter than before. This is where Chippmunk comes into play. Chippmunk is a savings search engine that helps you find the best real deals based on your budget. 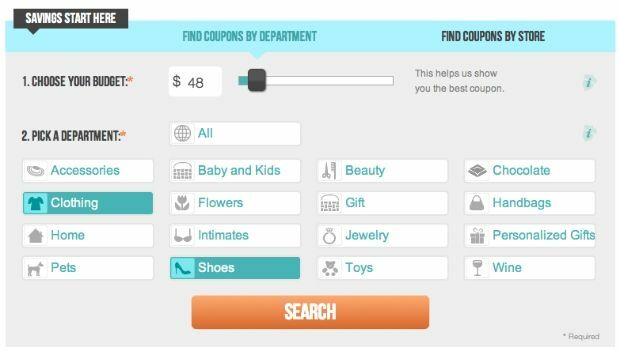 On Chippmunk, you can quickly search hundreds of stores and you'll always find real promo codes and coupons. Not only that, but they'll recommend stores that you might be interested in to guarantee that you get the best price for things you'll love. Check it out and let me know which current deal is your favorite for a chance to win $50 to any store of your choosing (as long as the store is on Chippmunk). Use the Rafflecopter widget below to enter! EU users as well c: sounds good! And about this on-line shopping thing- NEVER bought anything like that before! !Seems kina complicated to choose the right size this way!